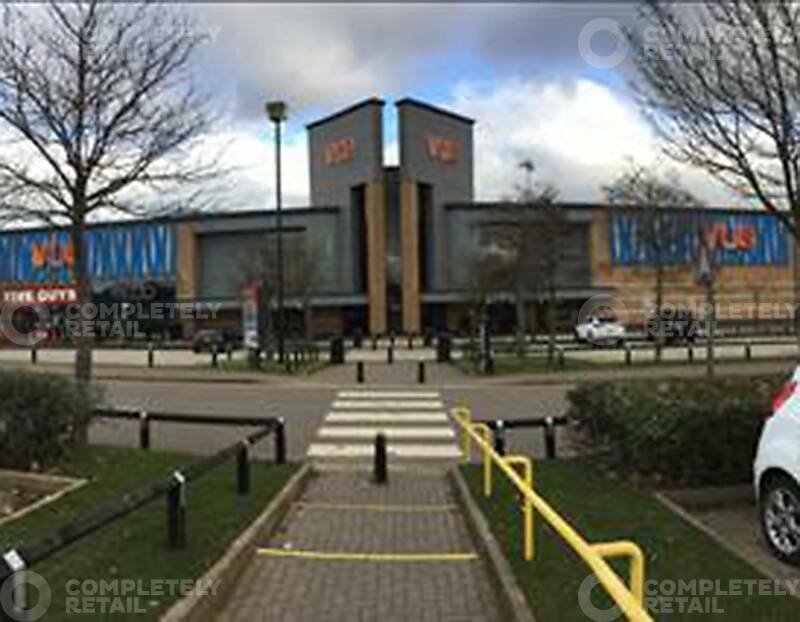 Meridian Leisure Park is a prime destination for bowling, cinema, fitness and dining. There are a number of restaurants on site, as well as a three story soft play structure. The Leisure Park is just 5 minutes drive from the M1 motorway.